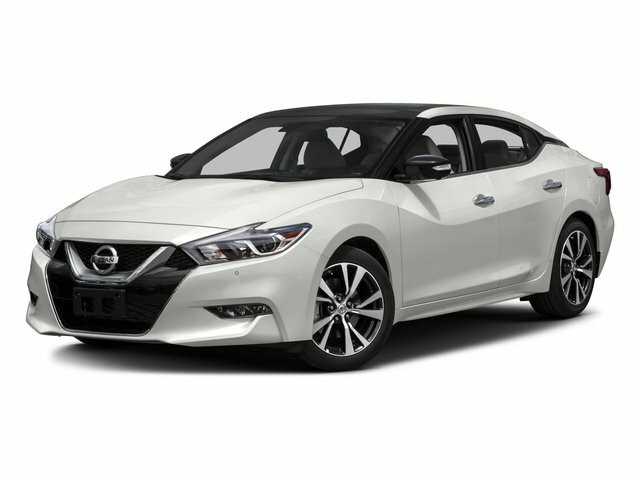 Description Nissan Maxima 3.5 S 2016 ABS brakes, Alloy wheels, Compass, Electronic Stability Control, Front dual zone A/C, Illuminated entry, Low tire pressure warning, Navigation System, Remote keyless entry, Traction control. The Ganley Nissan Difference!! Our Customers Recieve: Free Service Rentals, Free Service Valet and Free Car Washes! Call our team at 440-449-9500 with any questions!